TAMPER-EV. 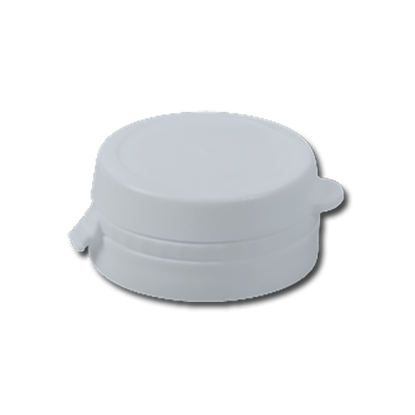 CAP 813 PE WHITE D37MM TAMPER-EV. TAMPER-EV. 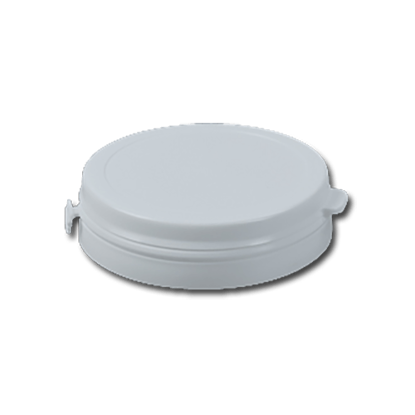 CAP 815 PE WHITE D52MM TAMPER-EV. TAMPER-EV. 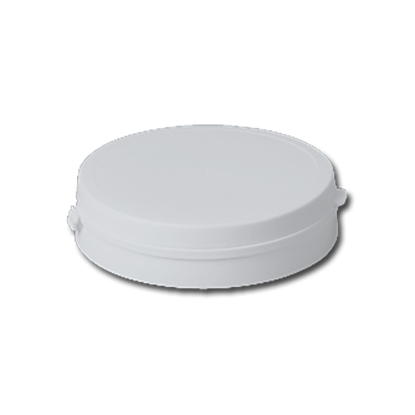 CAP 817 PE WHITE D78MM TAMPER-EV. TAMPER-EV. 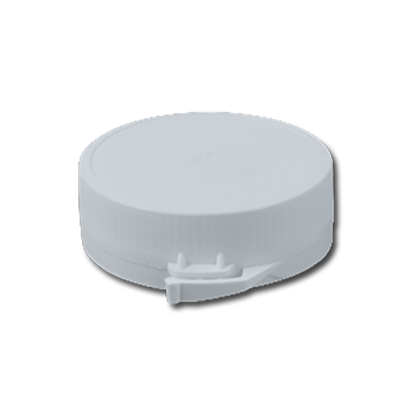 CAP 819 PE WHITE D65MM TAMPER-EV. TAMPER-EV. 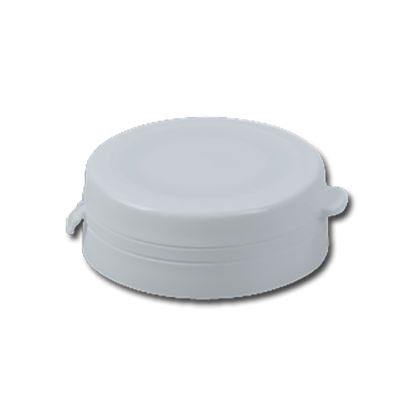 CAP 821 PE WHITE D97MM TAMPER-EV. TAMPER-EV. CAP 823 PE WHITE D122MM TAMPER-EV. TAMPER-EV. 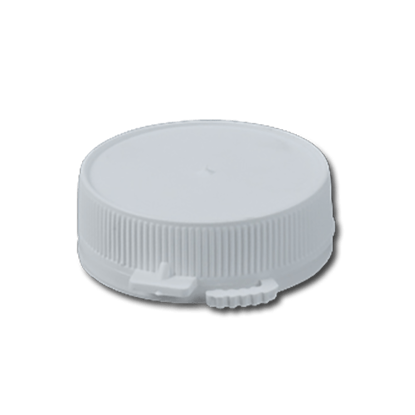 CAP 825 PE WHITE D130MM TAMPER-EV. TAMPER-EV. CAP PE WHITE H21MM TAMPER-EV. TAMPER-EV. 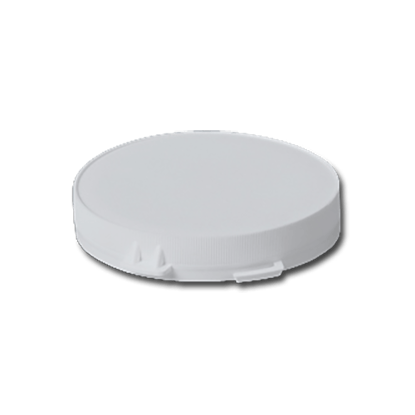 CAP PE WHITE H32MM TAMPER-EV. TAMPER-EV. 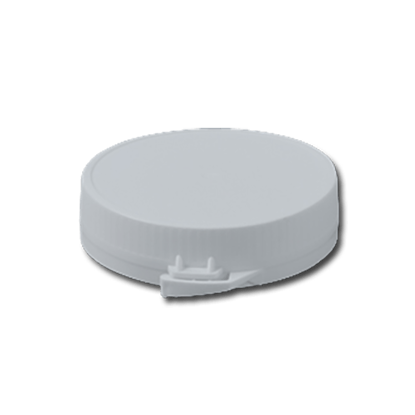 CAP PE WHITE 82MM TAMPER-EV.